If you’ve ever thought that buying toys for your kids seems like a cycle of pester power followed by boredom, you’d be 100 percent spot on. Turns out that at best, kids are pretty much over a new toy in around a month. But most kids get sick of new things much, much sooner than that and parents are ditching perfectly good toys at an amazing rate. The British Heart Foundation has just revealed that 28 percent of UK parents “admit to discarding toys that are in perfect working order,” Yahoo News reports. This trend is perhaps partly influenced by kids using screens for entertainment much more readily and playing with toys less frequently. It’s also a brilliant reminder to choose toys very carefully and perhaps at least try to avoid impulse buys that might end up on the scrap heap. Don’t bin it! Don’t buy it! Obviously, this is a UK survey, but chances are this is the story for all kids in the Western world. Sigh. 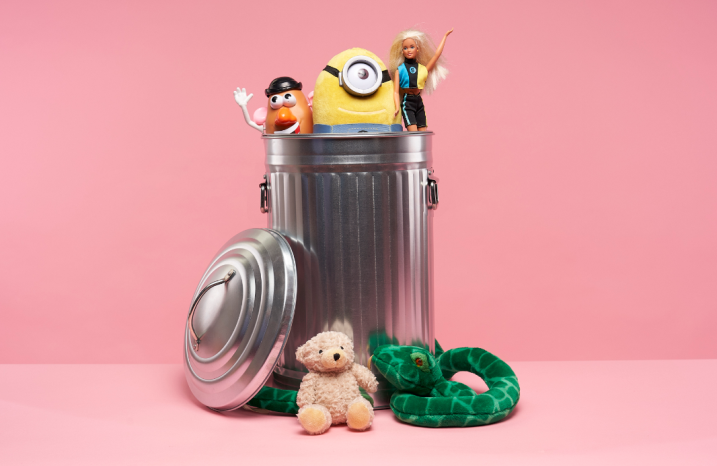 The foundation points out that not only does this show that we are wasting money on toys kids won’t play with, but that lots of perfectly good toys are ending up in the bin. Ugh. Their survey found that kids “have an average of four toys they’ve never even played with – which could add up to as many as 162 million unused toys in the UK” alone. Gosh. 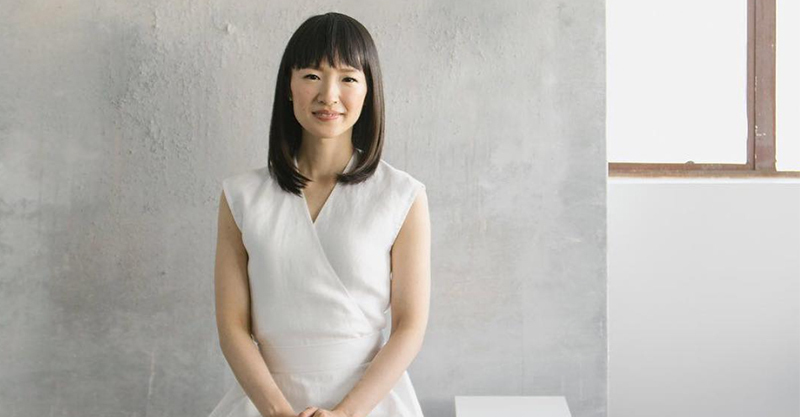 Now that everyone’s Kondo-ing their homes like mad, the British Heart Foundation is urging parents to be part of a ‘Toy Amnesty’ by donating unwanted toys to their charity shops. And generally, the foundation is hoping that parents think more carefully about where their gently-used or unused toys end up.